up-to-date on trending peripheral vascular topics. 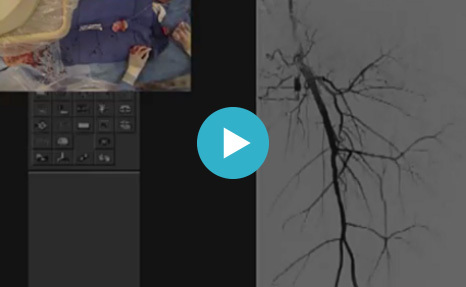 Dr. Fadi Saab demonstrates atherectomy of a CLI patient presenting with a long SFA chronic total occlusion in the left leg, which reconstituted at the proximal popliteal. 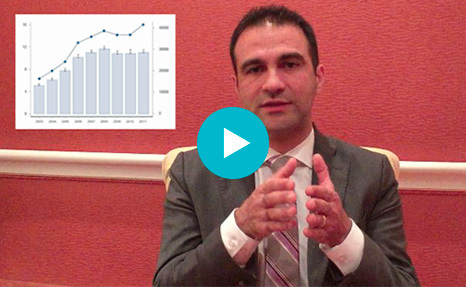 Hear Dr. Mehdi Shishehbor’s insights on a recent CLI study, including key learnings, trends—and surprises. 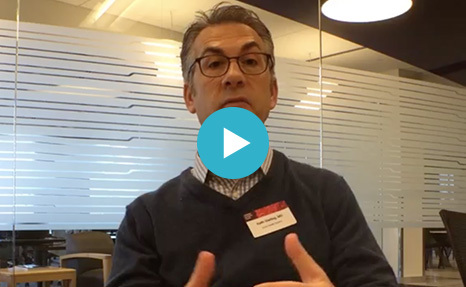 Dr. Keith Sterling shares insights on working with other physician specialties and how those relationships impact patient identification, evaluation and treatment.